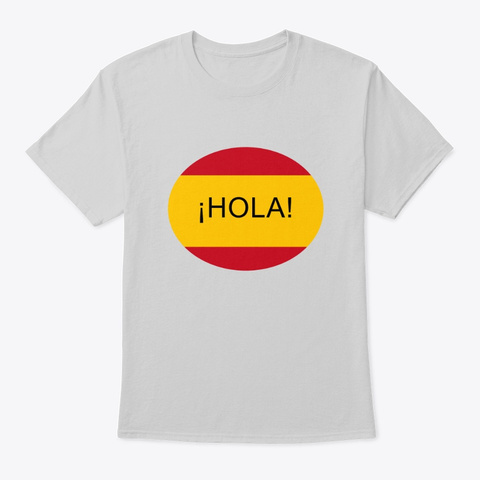 Checkout this official merch and support Spanish Tutorials - How to say things in Spanish! 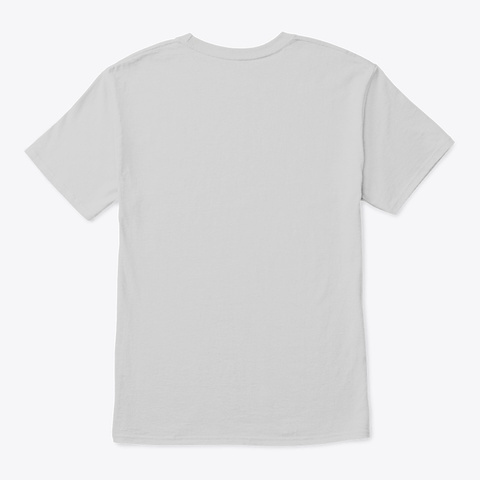 No need for other suave conversation openers with this HOLA t-shirt! Support my Youtube channel by greeting everybody in Spanish!